Sit in the seat of your favourite player before finding out how it feels to run out of the players’ tunnel. Fancy a peek inside the England dressing room? 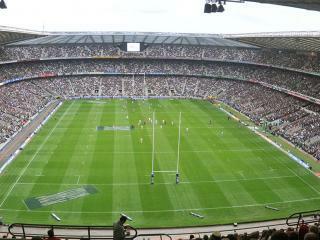 A Twickenham Stadium Tour will get you there. Sit in the seat of your favourite player before finding out how it feels to run out of the players’ tunnel. Visit the World Rugby Museum where the largest collection of rugby memorabilia helps tell the story of how a schoolboy game became an internationally renowned professional sport. Paintings, archive match footage and the Wall of Fame bring the game’s vibrant history to life. 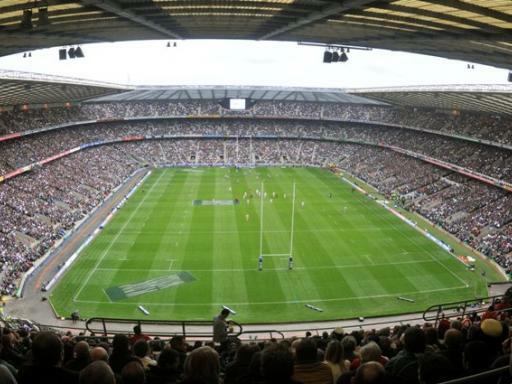 You will meet at the tour point in The Rugby Store before taking your guided tour of Twickenham stadium. The tour takes you behind the scenes to visit the most exciting and prestigious parts of the stadium. 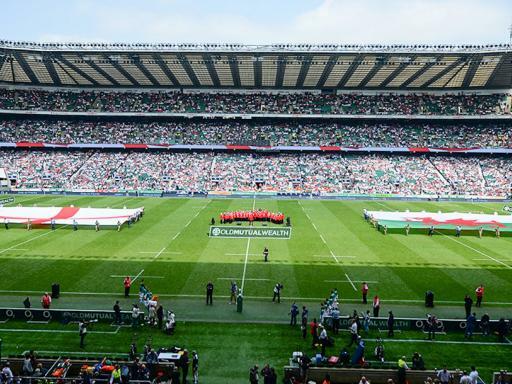 You will have access to the English team dressing room, experience the adrenaline rush in the players’ tunnel and even walk pitch-side around the hallowed turf of Twickenham. 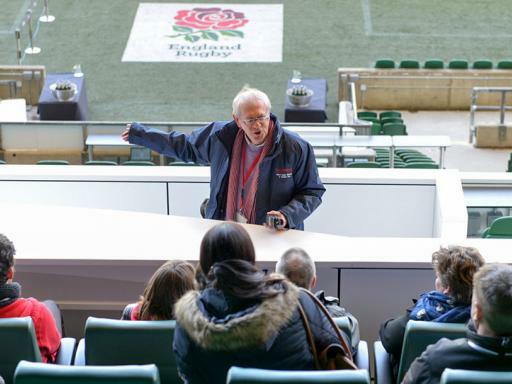 The tour also includes visits to areas of the stadium that are not normally accessible to the public, all in the company of one of the expert tour guides. Your tour guide will then leave you at the World Rugby Museum to enjoy learning the history of rugby from its origins to the present day. The museum is home to the finest collection of rugby memorabilia in the world and will take you on an inspirational journey through the history of the ultimate team game. 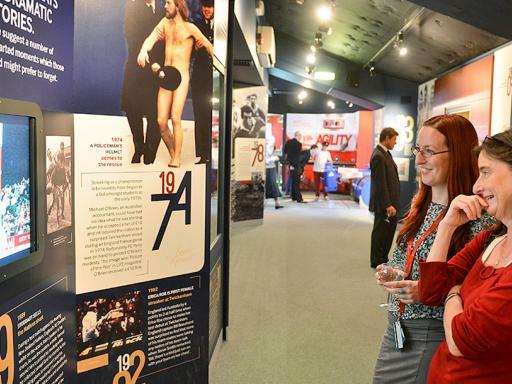 Innovative, interactive exhibits bring to life some of the great moments of the international sport. 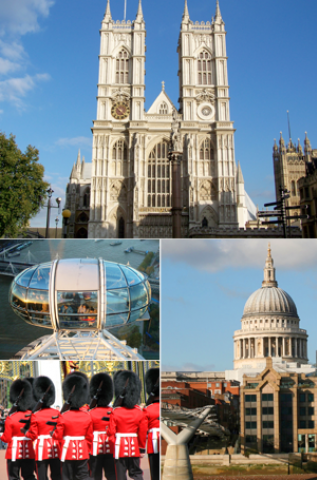 Reconstructions of days gone by; the sights, sounds and even smells of rugby football appear throughout. Action-packed films show footage of rugby matches from the very earliest right up to the present day. You can even test your strength on the formidable scrum machine! Departs: Daily – not available on event days.